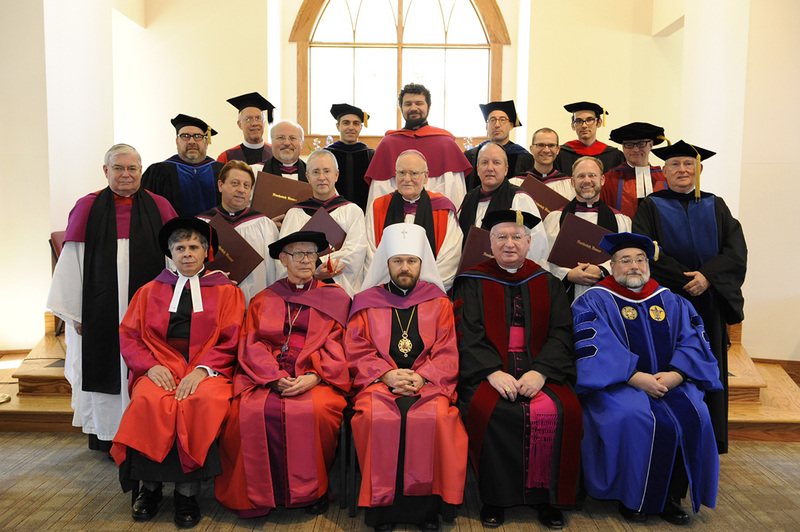 Came across this picture on the internet from my DMin graduation. Had not seen it before. His Holiness Tikhon, Patriarch of All Russia is seated in the center.